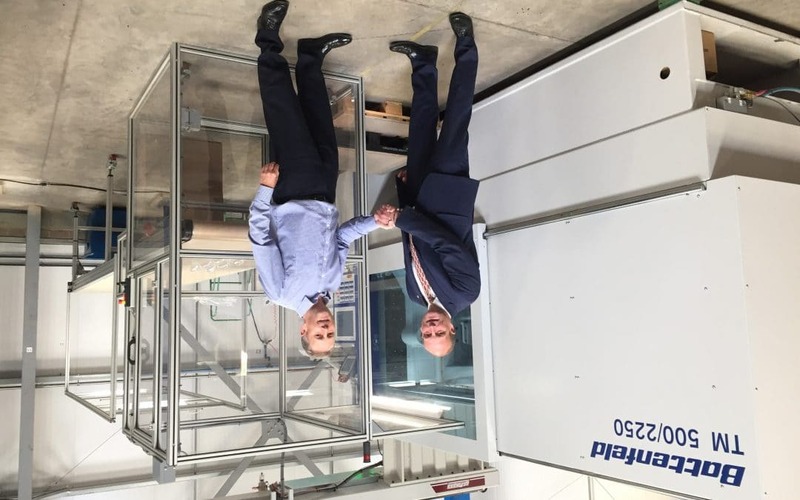 Malvern-based LGG Charlesworth is preparing for the future with a series of initiatives to take the company to the next level. From Friday 1 June 2018, the precision plastics injection moulding specialist has become Talisman Plastics. A new logo, corporate branding and new website have been introduced to reflect the transformation and ambition of the company.